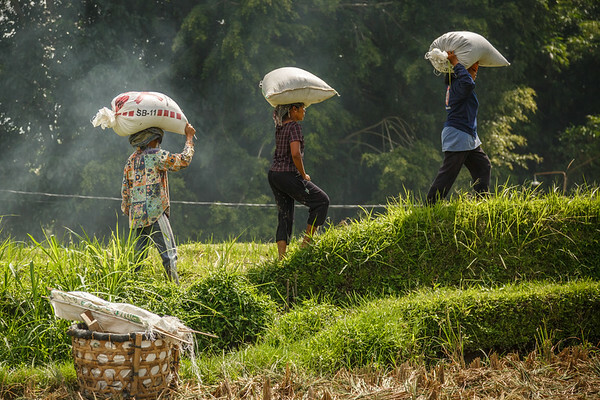 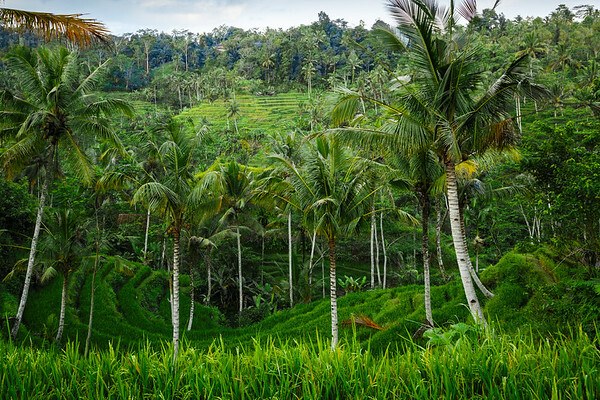 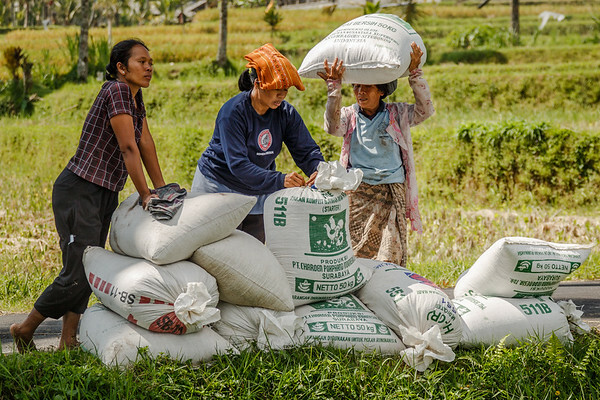 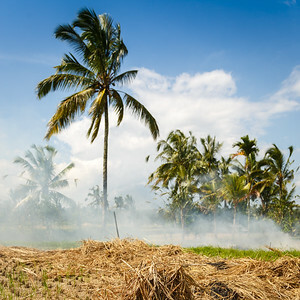 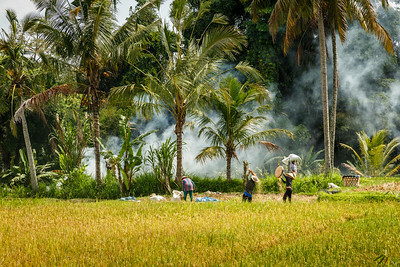 Rice is a staple diet in Bali with management of the fields largely in the hands of the villagers through village cooperatives, called “Subak”. 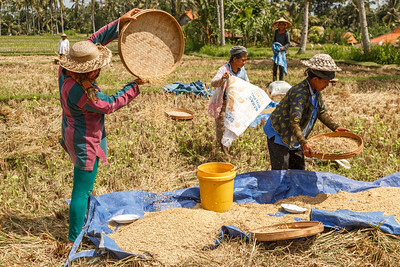 Farmers depend on the successful irrigation of the fields so the different Subaks form an inseparable bond that unites into a single system. 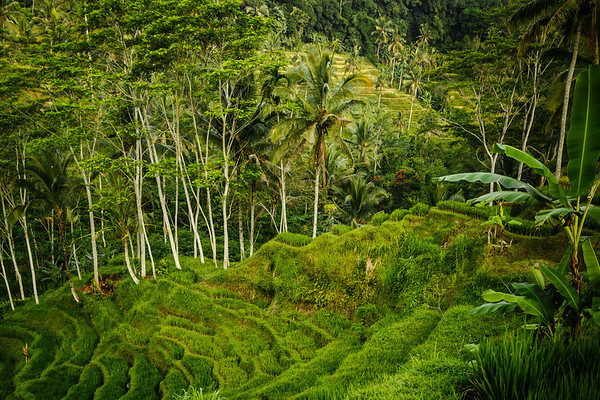 This unique system has been handed down the generations for over a thousand years. 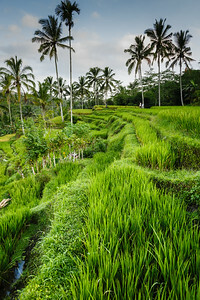 The “Subak” – Bali’s Cultural Landscape are a UNESCO Heitage site and the most terraced rice fields can be seen at Jatiluwih. 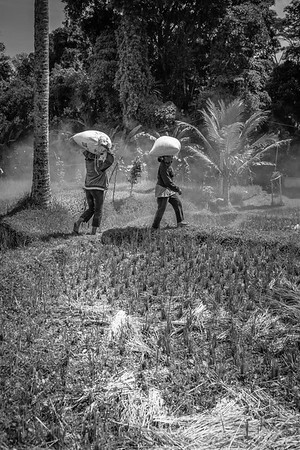 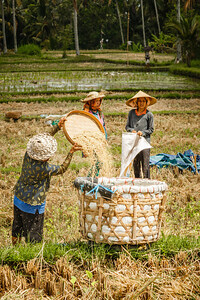 These images were taken on the Momenta Bali 2014 workshop on the island of Bali in Indonesia. 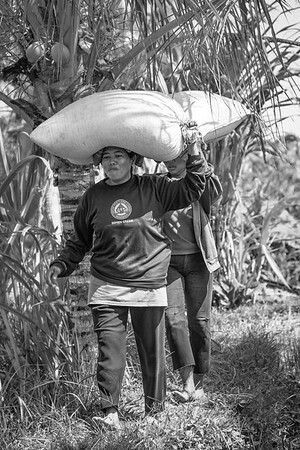 Photo © Laura Morgan/Momenta Workshops 2014.